← Trivago admits misleading advertisements in Australia, faces big fine! Black Friday might be over, but the travel deals are still coming! 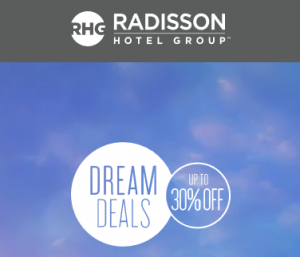 Radisson Hotels has launched another iteration of their Dream Deals, offering up to 30% off hotels in the Americas, Europe, the Middle East and Africa, as well as 2,500 bonus points per stay! This sale covers the Northern Winter season and you have to be quick to book! Find the details and conditions below! This Radisson Dream Deal can be booked until December 21, 2018 for stays through March 10, 2019. Radisson Rewards members receive discount of up to 30% and can book now, while the general public can only book starting December 10 and receive discounts of up to 20%, so sign up now, if you are interested and not a member yet. Members also receive 2,500 bonus points (worth $7,50) per stay. Only new bookings made during this period qualify and all bookings are pre-paid and non-refundable. Discounts are of the regular rates, so they will represent a discount of less than 30% when compared to other pre-paid, advanced purchase rates! 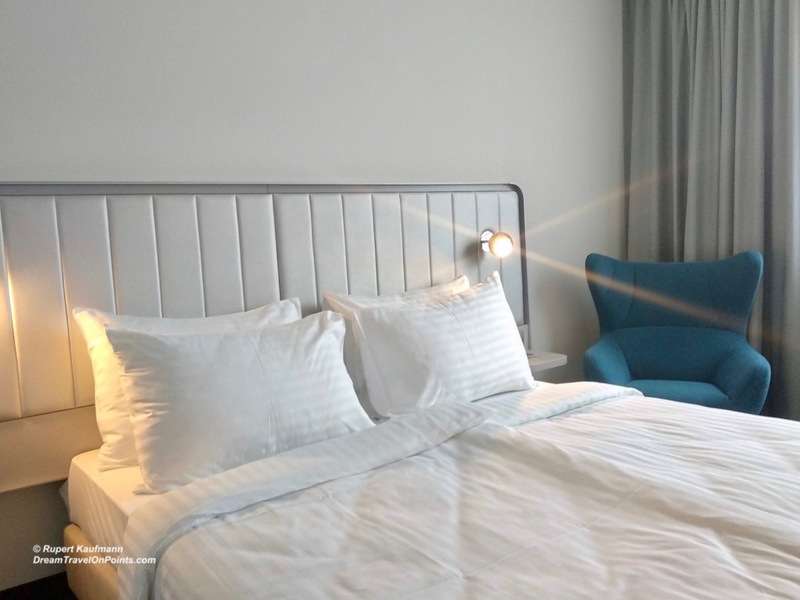 If you have a few one-night stays at inexpensive hotels coming up, like at the very nice Park Inn Bratislava pictured above, the discounts and bonus points can add up to a decent saving! You can find and book participating hotels here!